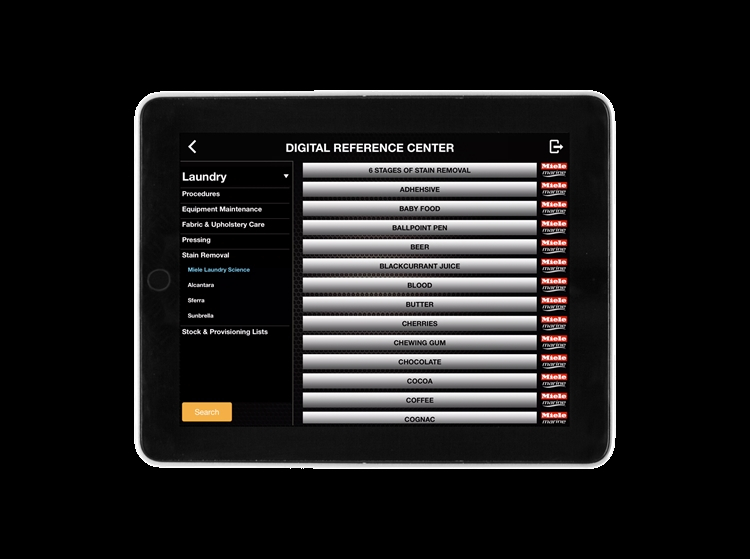 Featuring a modern user-friendly interface that is fully paperless and automates workflow within and between all departments. We believe in data flow rather than data entry - no double entry. Our compliance modules are the most comprehensive on the market and are designed to streamline compliance admin for both the yacht crew and the management company. 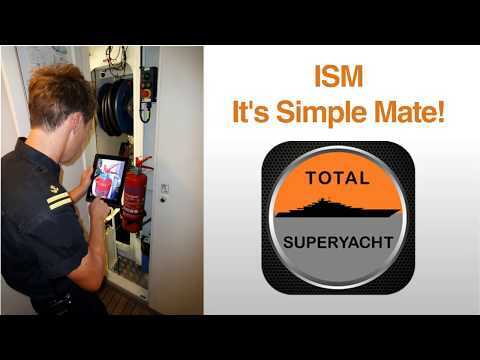 Yachts are able to keep their data when they switch ISM providers. 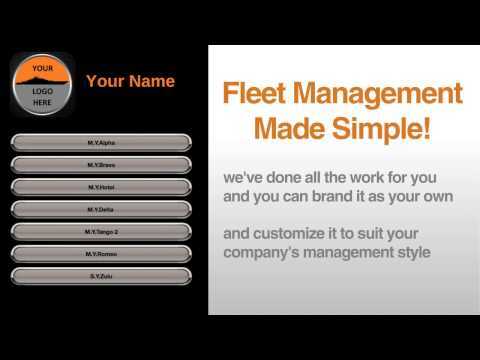 Management Companies have a complete overview of their fleet with automatic analytics. 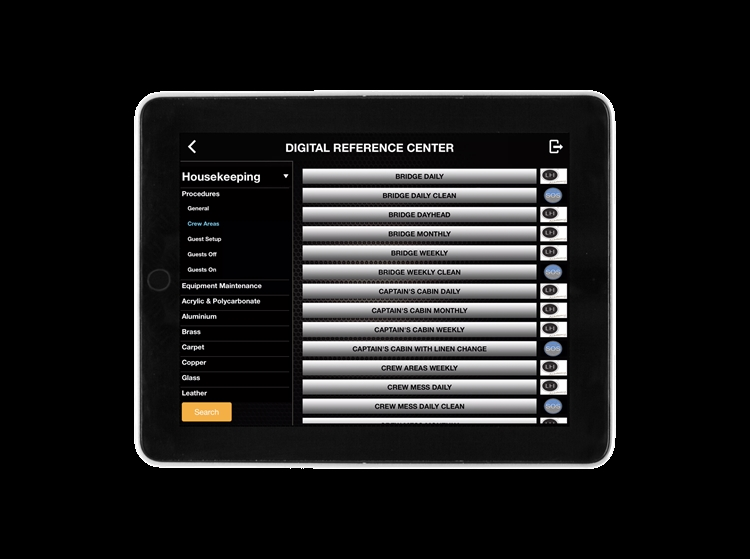 The built in DRC consists of hundreds of reference cards from global experts resulting in an encyclopaedia for all things superyachting - available to crew with just a few clicks on the iPad. 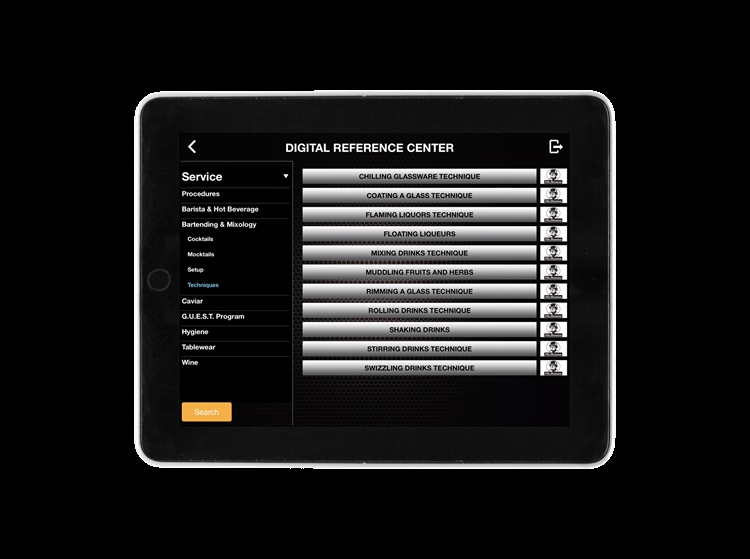 Works on PC, Mac, Linux and iPads. 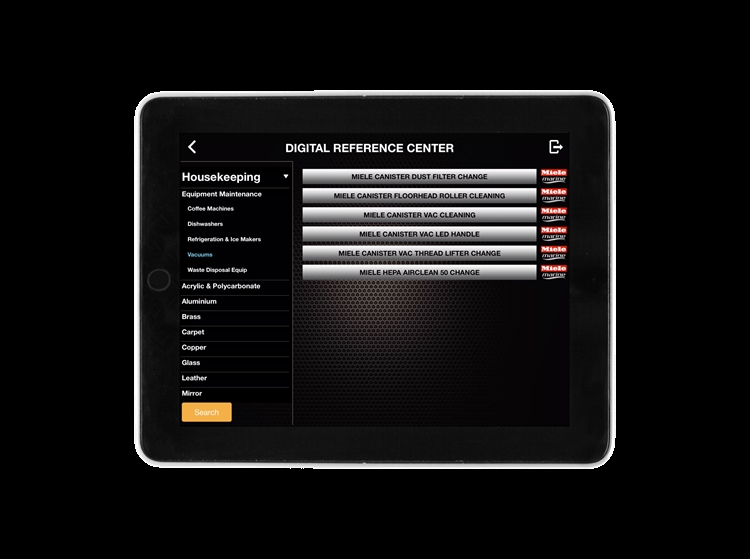 Choose from Checklist App, Mini ISM or Full ISM versions. 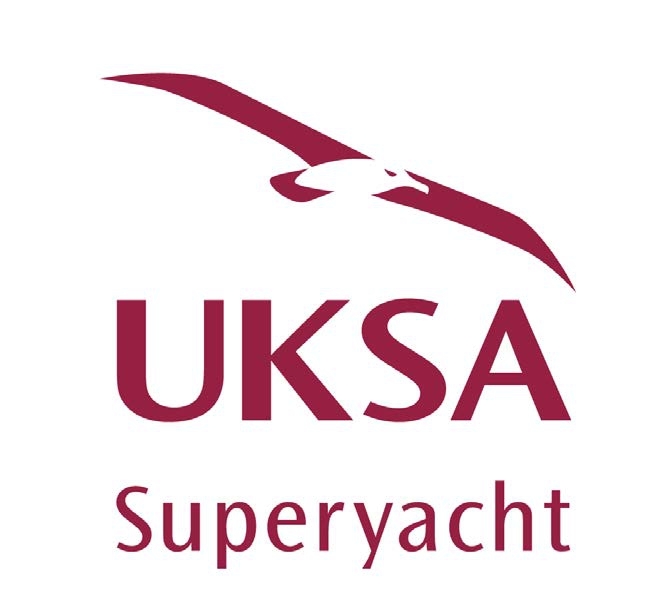 See our FREE document library used by over 3,000 professional yacht crew. Management Companies - Software so Good you'll think you Designed it Yourself! No need to spend a fortune developing your bespoke software ... we've done all the hard work for you. 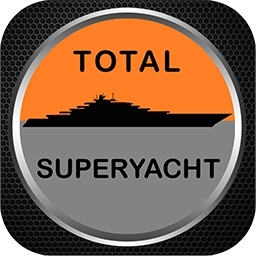 Brand it as your own and manage more yachts with less resources. A comprehensive solution to all your needs. Carpet Provide your crew with access to comprehensive information on maintaining luxury carpets and choosing qualified cleaners. Avoid unnecessary damage, expense and inconvenience. How can SOPs increase efficiency and professionalism on board superyachts? Partner Content: A look at the latest G.U.E.S.T. workshop for interior crew, hosted in Antibes. 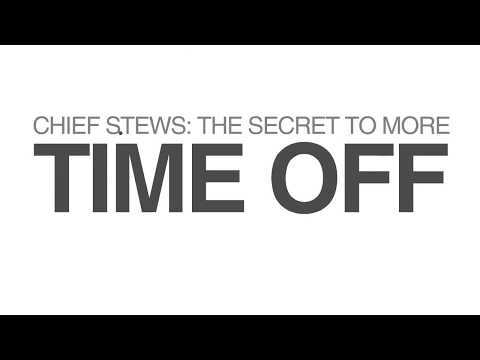 Second Officer Dan Stevens explains how Superyacht Operating Systems' vessel-management software has helped him progress up the ranks and better manage his team and time in the yard.